It’s a subject that we don’t like to talk about much, but for many women, it crops up regularly. But there is good news for women for whom this topic is more than just a matter-of-fact issue. A 10 year study, released by the University of Massachusetts, examined the dietary habits of women, has has discovered that women who regularly consume green leafy vegetables are less likely to suffer from the symptoms of PMS than those who did not. They speculate that it is the combination of iron and zinc found in green leafy vegetables and dried beans that makes a difference. 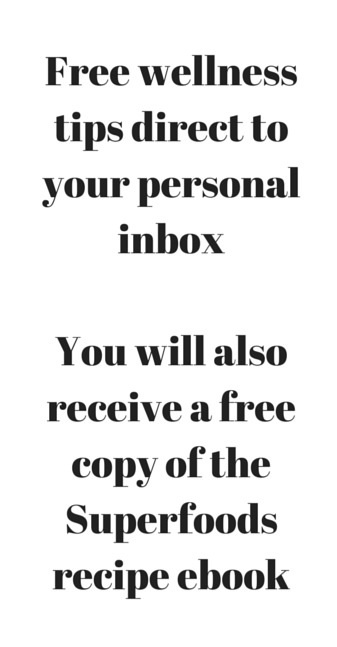 While the first instinct might be to reach for a supplement table, other medical practitioners are sounding a word of caution. 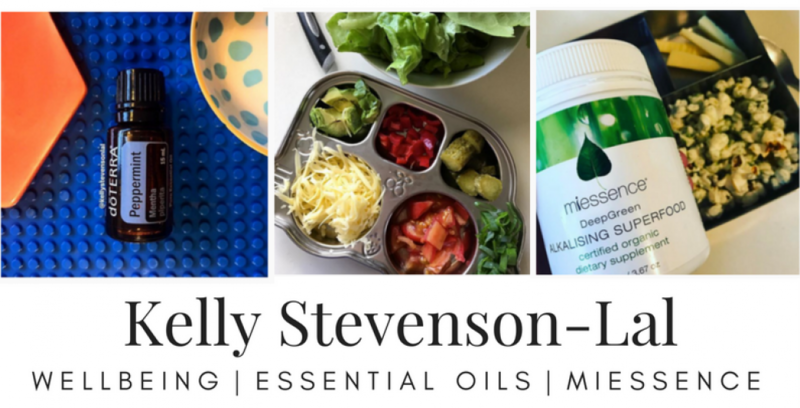 If you have PMS symptoms that you would like to alleviate, we recommend trying Miessence Superfoods every day – particularly DeepGreen Alkalising Superfood and InLiven Probiotic Superfood. 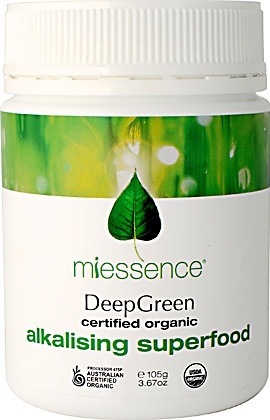 DeepGreen Alkalising Superfood is an excellent way of getting additional deep leafy greens into you diet in a convenient, once a day serving. The Miessence difference is our use of certified organic wholefoods in each of these products. Other research has found that nutrients in food work together to give better results than isolated compounds alone.